Are diabetics allowed to eat fruit and vegetables? Oh, yes! Vegetables, in particular, are ideal for diabetics because they are low in calories and fats and generally contain little glucose (simple sugars). But they are rich in vitamins, fibre and minerals. Fruit is also a good part of the diet of diabetics because of its vitamins and minerals, even if it contains more sugar than vegetables. The Glycemic Index (Glyx) and, above all, the Glycemic Load (GL) can be used to determine which fruits are particularly recommended and which have a lower sugar content. The Glycemic Index indicates how high and how fast the sugar in the blood rises after 50 grams of carbohydrates have been eaten from a food. Thus, 50 grams of glucose result in a Glycemic Index of 100 percent. This is also the reference value. However, there is one difficulty with the Glycemic Index. Let’s take the example of watermelon. The Glycemic Index for the low calorie fruit is 72, which is quite high. Thus the watermelon has even a higher value than white bread. How is that possible? The Glycemic Index always refers to the consumption of 50 grams of carbohydrates from food. 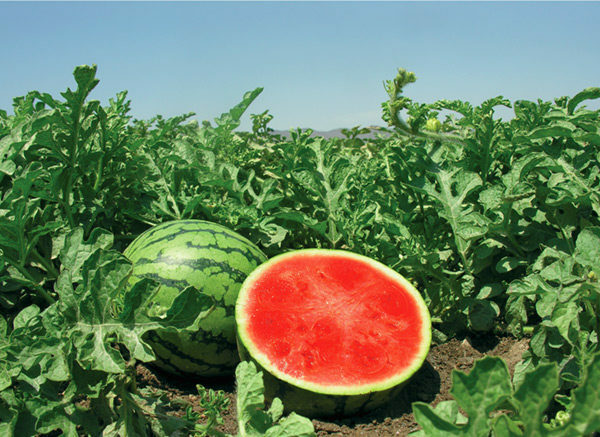 Since watermelons contain few carbohydrates, one would have to eat 800 grams of this fruit to get to the carbohydrate amount and the Glyx of 72. And that’s rather unlikely. Thus, there is the Glycemic Load, an extension of the Glycemic Index. The value of the Glycemic Load now refers to the amount of food actually consumed. And so 100 grams of watermelon only have a low GL value of 4.5. Wow – quite complicated. 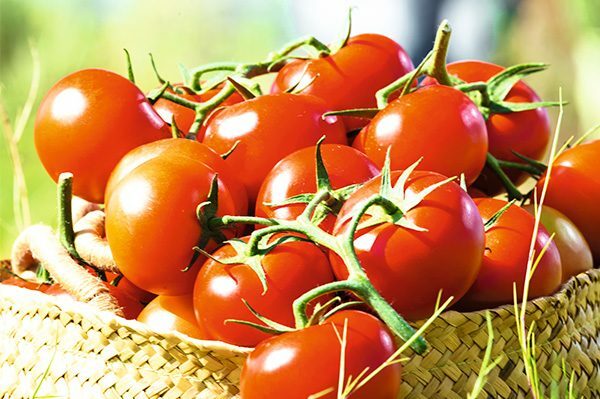 Our small list of fruit and vegetables with a low GL value (100 grams per person) and suitable for diabetics is not complicated at all: tomatoes, cucumbers, eggplants, artichokes, cauliflower, carrots, zucchini, asparagus and many more. The fruits include pineapples, apples, grapefruit, mandarins, oranges, pears and apricots. 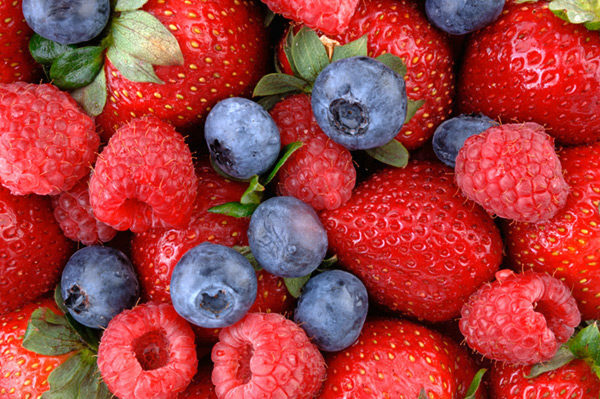 Strawberries, blueberries, raspberries and currants have a particularly low GL value. This all sounds so fresh and delicious and a perfect fruit and vegetable menu that is definitely not limited diabetics.